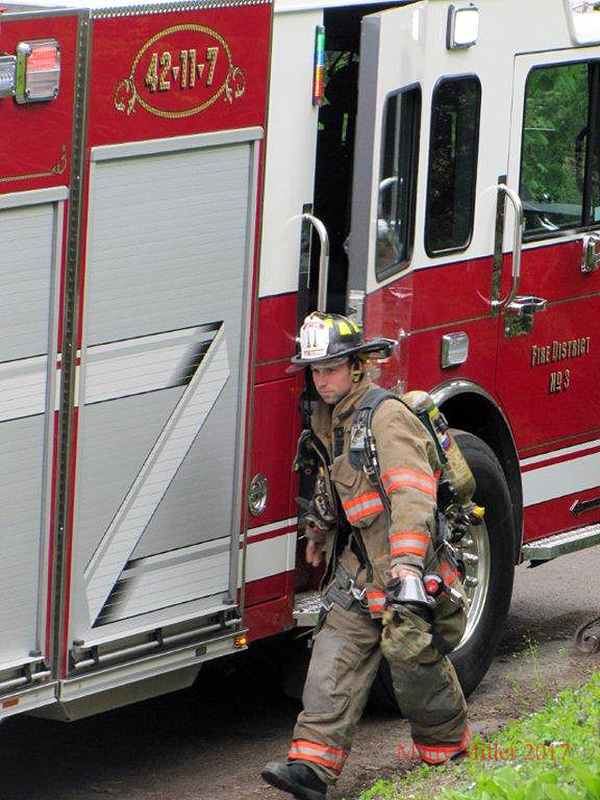 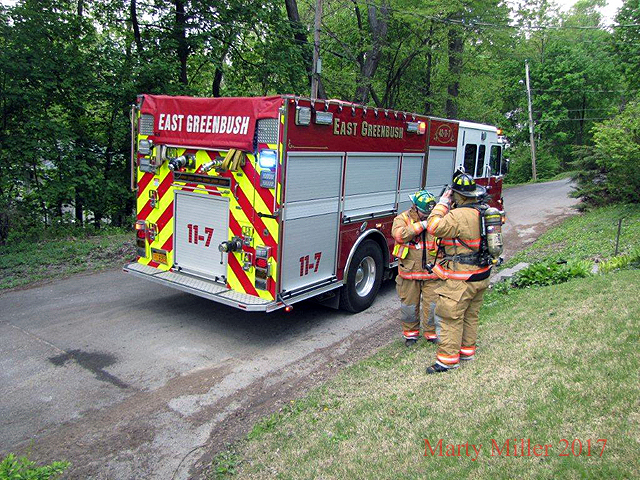 On Friday, May 10th, the East Greenbush Fire Dept was dispatched for a structure fire in the Main Station zone. 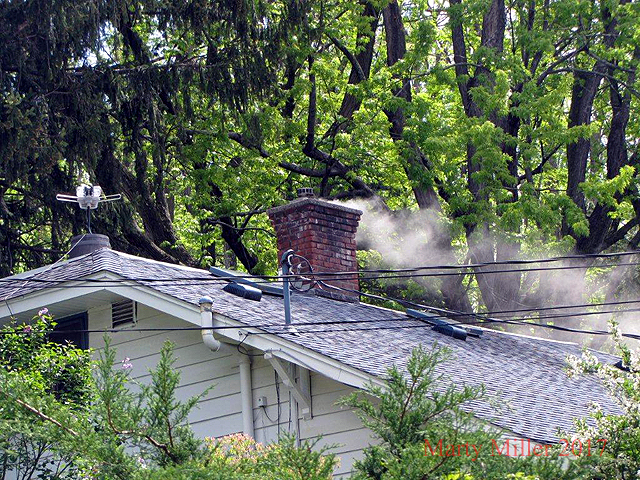 The first apparatus driver, (who could see the house from his driveway, and first police officer arriving on scene both reported smoke coming out of the chimney and windows of the house. 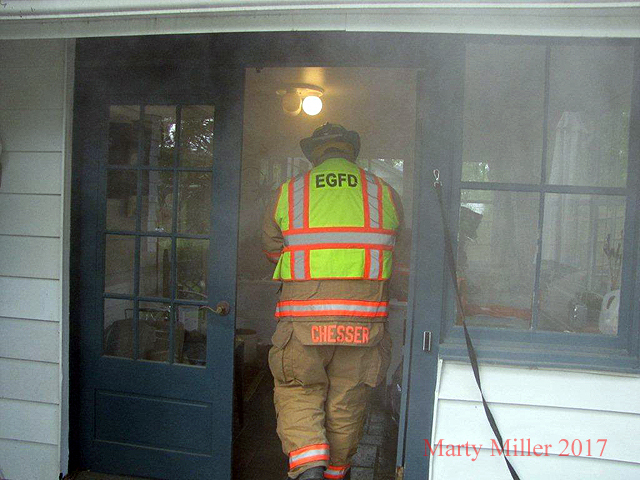 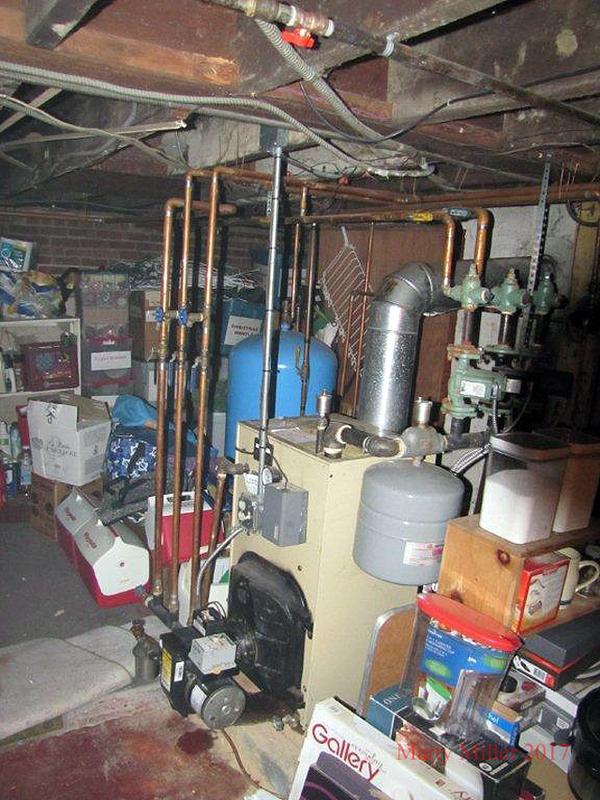 As it turned out the Oil burner had malfunctioned and created a strong oil haze in the structure. 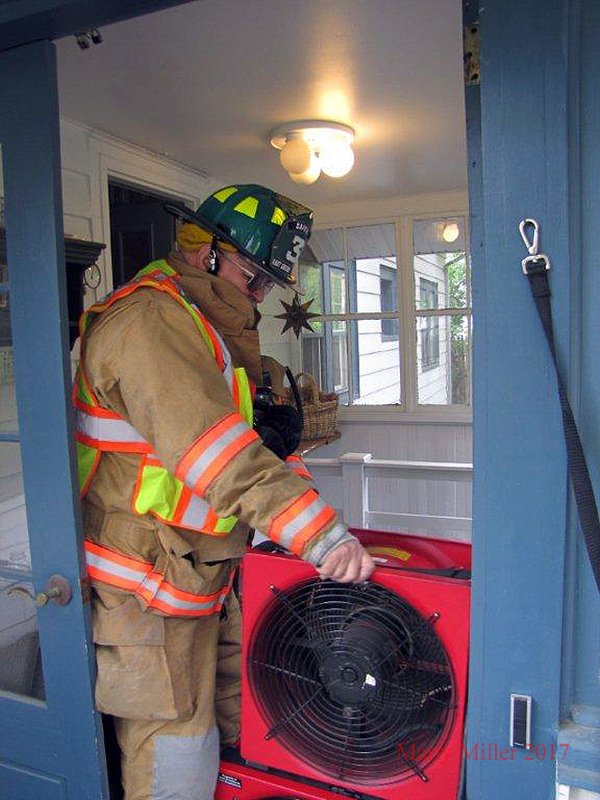 The house was vented, and the oil maintenance company arrived to fix the problem.